When editing disc compilations, Nero Burning ROM checks if files added to the disc compilation are available and comply with the given disc compilation type. If the files are not compliant with the selected disc compilation, they cannot be added. For example, if you add a .txt file into the DVD Video Disc folder “VIDEO_TS”, the below message dialog will pop up, and only the compliant files will be added to the disc. What can I do if such message dialog pops up? 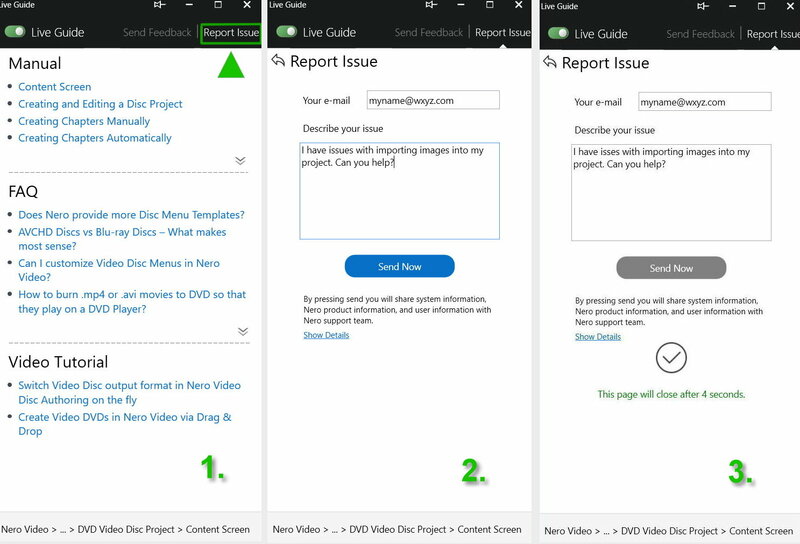 Create disc compliant files, first by using other Nero applications like Nero Video, Nero Recode, etc. 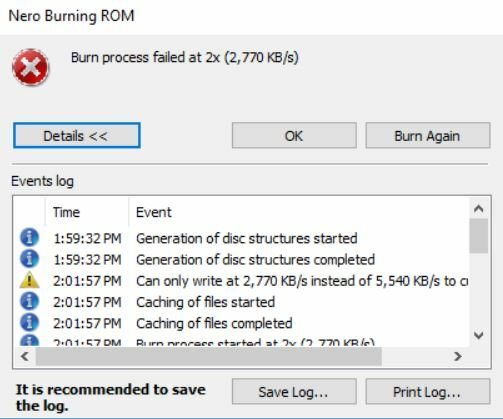 While using Nero Burning ROM or Nero Express for burning content to a disc, you may come across the error message ‘Burn process failed …’. So, what does these errors mean and how to fix the related issues? If any critical error happens (like the disc/medium is broken, the disc recorder cannot be accessed, etc.) and the application cannot fix or recover the given issue, such an error dialog will pop up in the application. As the dialog will indicate and show in detail within the message box, most of the typical cases are related to the fact that the disc/medium is broken or the disc speed for burning is not working correctly. 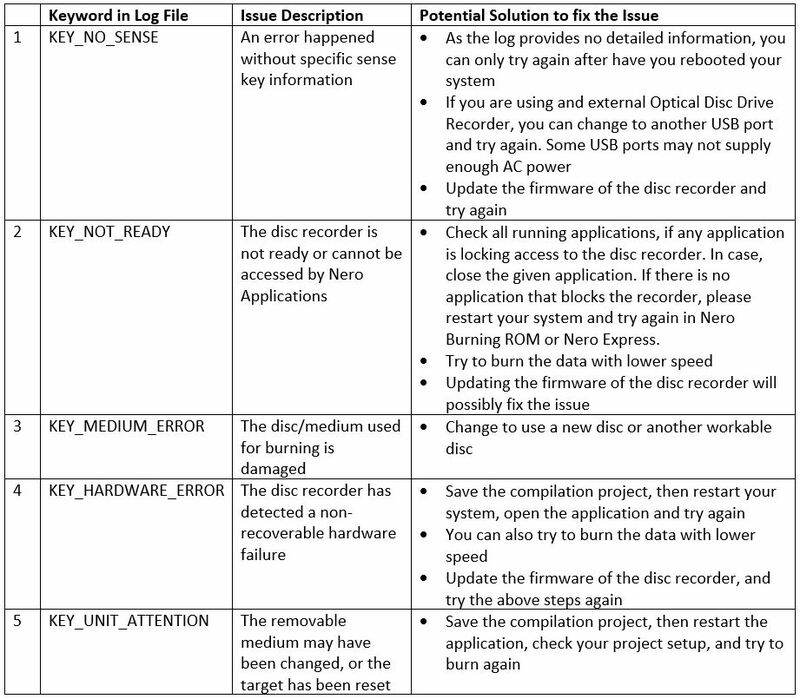 So, in many cases putting a new disc into your disc recorder and clicking the button “Burn Again” will solve your issues. The disc speed issue can probably be solved by updating your firmware. Still there are some situations when the above mentioned solutions cannot resolve your issue. For such cases it is meaningful to do a deeper check via the application log file. For creating a log file, in Nero Burning ROM please click the button ‘Save Log…’ or ‘Save’ in Nero Express, within the respective message box . In the exported log files, you can find some keywords. Below table lists some of the most important keywords that you can check based on the provided solutions, here. This may help fixing your issue. When using Nero Video for burning videodiscs, you may run into this error. “Status 3” is a general status for the burning process in Nero Video. It means that some error occurred when burning video data to disc either due to missing system resources (1), issues within the transcoding process (2) before the burning has started, or (3) in the final burning process. Burning a videodisc Nero Video contains several processes, like creating disc menus, transcoding the video files in the authoring project, and burning the content to disc/local disk. During the whole process, the application needs enough system resources (CPU, Memory) to complete the job. So, when burning a video disc in Nero Video, please make sure those applications requesting huge system resources are not running at the same time. While burning content to disc in Nero Video, all video and audio source clips should match DVD/AVCHD/BD disc compatibility, like the video format, the video resolution, and the bitrate of the video files. In many cases, the files used within a disc project do not match DVD/AVCHD/BD disc compatibility, so Nero Video needs to transcode these files before burning them to the disc medium or to a local disk. 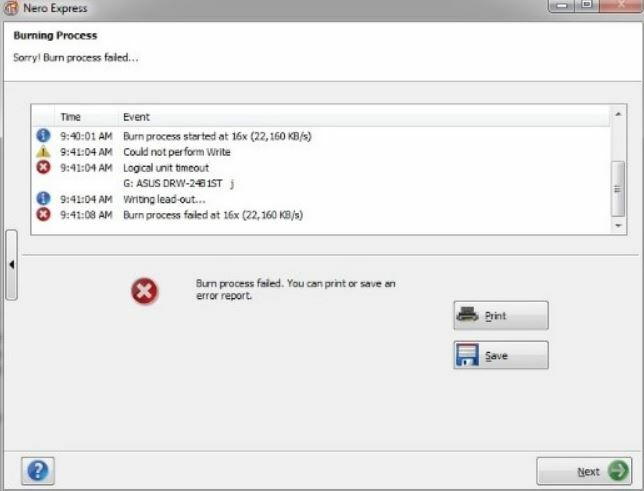 Sometimes, this transcoding process may fail, also causing the following burning process to fail, resulting in the error “Burn process failed with status 3”. If the above cases apply, we recommend doing a pre-transcoding of your source files in Nero Recode. 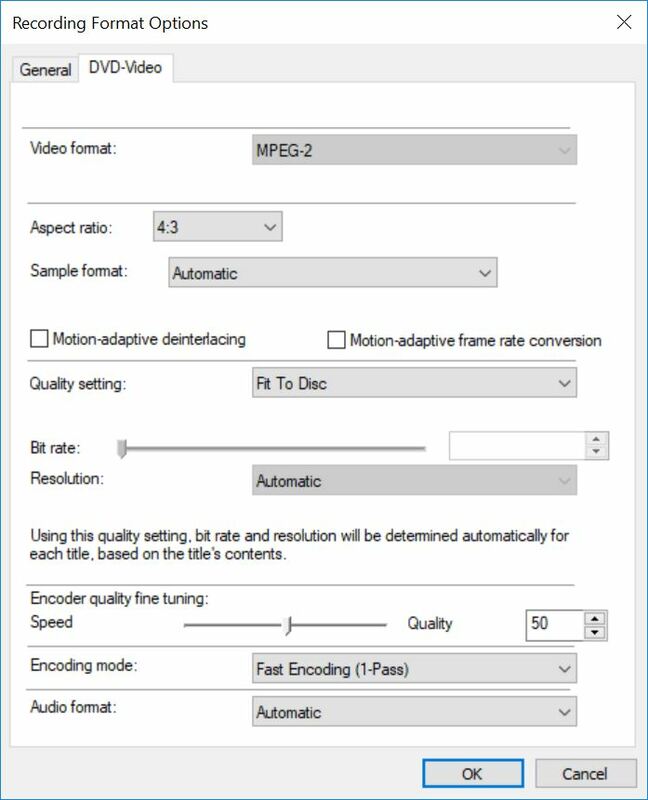 From Nero Reocde 2019, the application has the option to select disc compatible profiles to trans-code video files. For more information, refer to Nero KnowHow 00131. If any critical error happens (like the disc/medium is broken, the burner cannot be accessed, etc.) 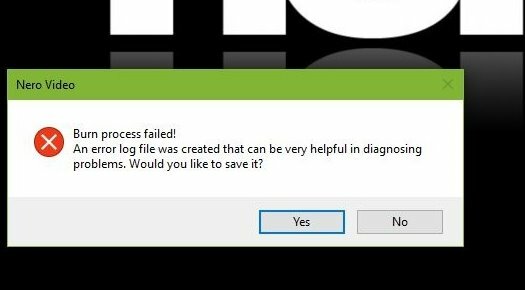 and the application cannot fix or recover the given error, such a dialog will pop up in the application, indicating that the burning failed with the given error. The error message shows a link to a log file for getting a better understanding of the issue. Click ‘ok’ to open it or go to this path: “c:\Users\<UserName>\AppData\Roaming\Nero\Nero 2019\Nero Vision\NeroVideoLog.txt”, where you can find the error information of “Burn process failed with status 3”. Please check the log file for some error codes with typical keywords like “KEY_******”. Below table shows typical error codes and options how to fix these. In some edge cases, if the size of the created disc content is larger than the disc capacity, this may also cause the burning failed error. To fix such an issue, you may (1) either change the disc content to remove some files from the content, or (2) modify/change the quality setting of the video files. For the second case you can open the “Recording Format Options”, select the disc type, and change the “Quality setting” to “Fit to Disc”. 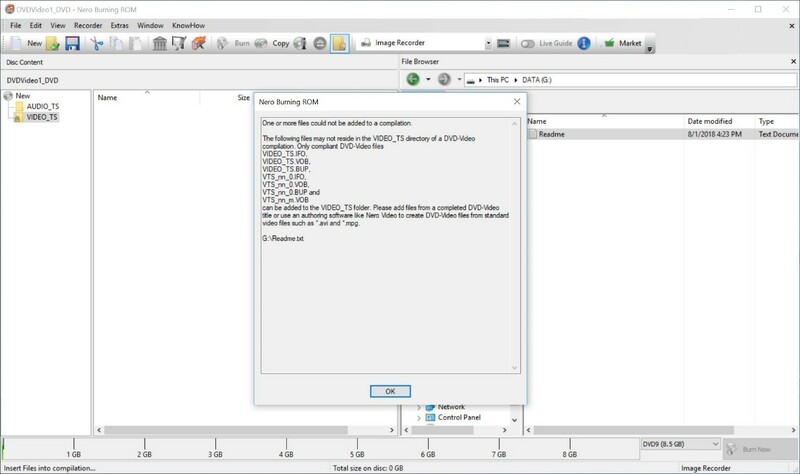 In this case, Nero Video can automatically transcode the file in a suitable quality, matching your disc type and the available space on the given disc. If the above solutions cannot fix the issue, please change the burn destination from Optical Disc Drive to Image Recorder, and burn the image to local disk. 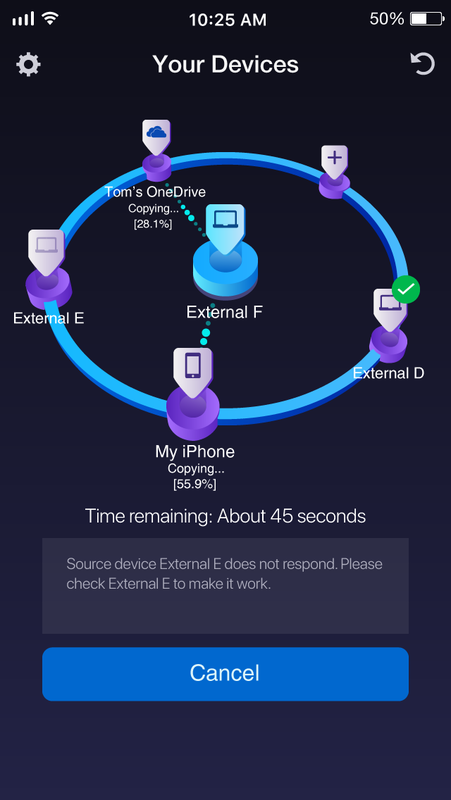 Use other burning software like Nero Burning ROM or Nero Express and burn again. For more information also check Nero KnowHow 00150. NOTE: If you want to restart the application or restart your PC, please make sure the Nero Video project is saved.